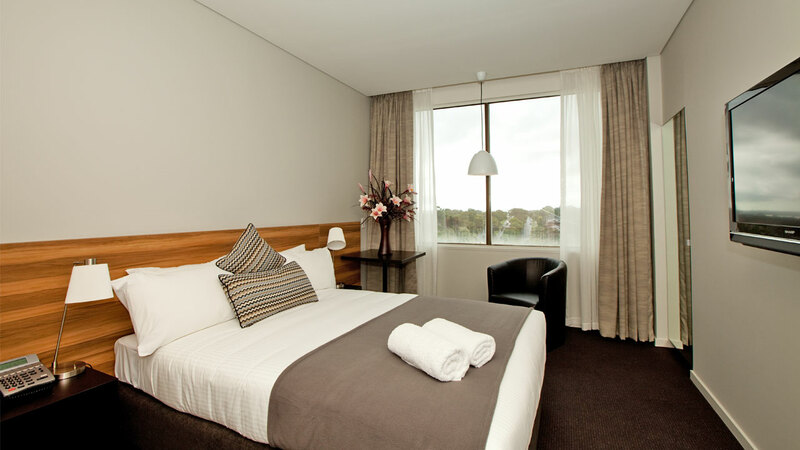 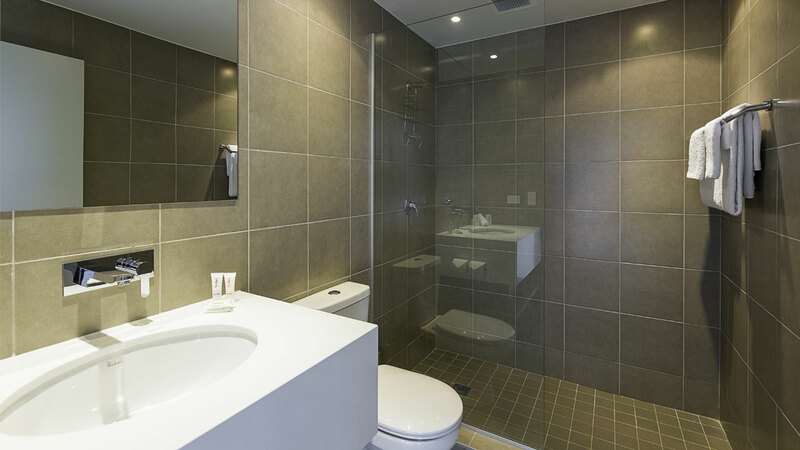 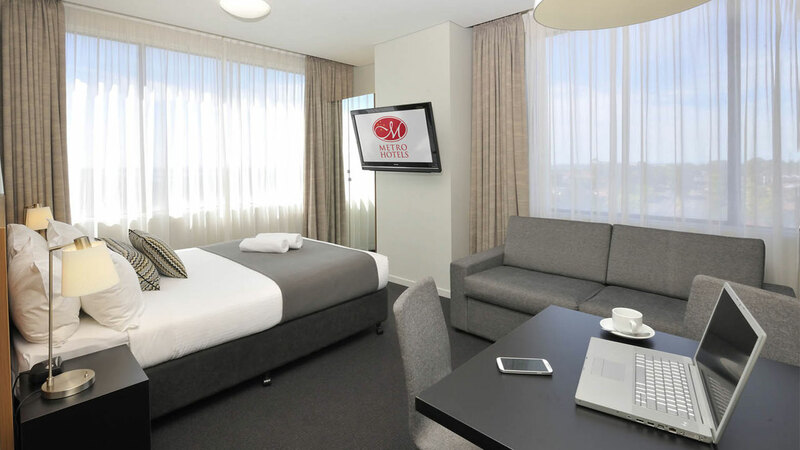 Stay 3 nights or more and SAVE at Metro Hotel Miranda! 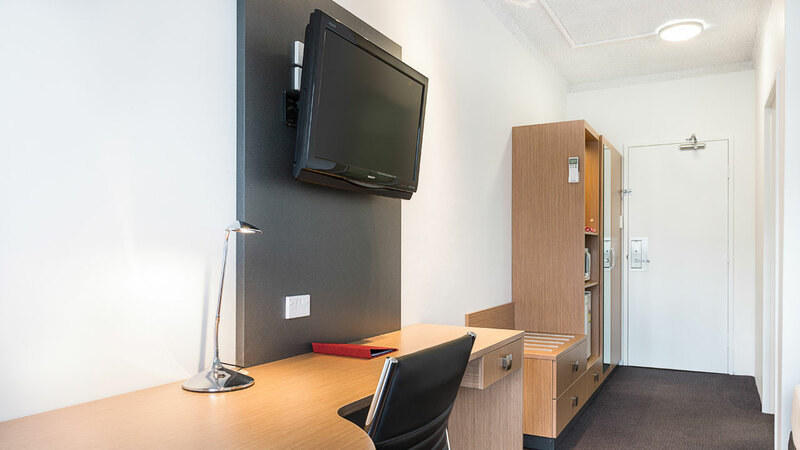 - WiFi and car parking also included. 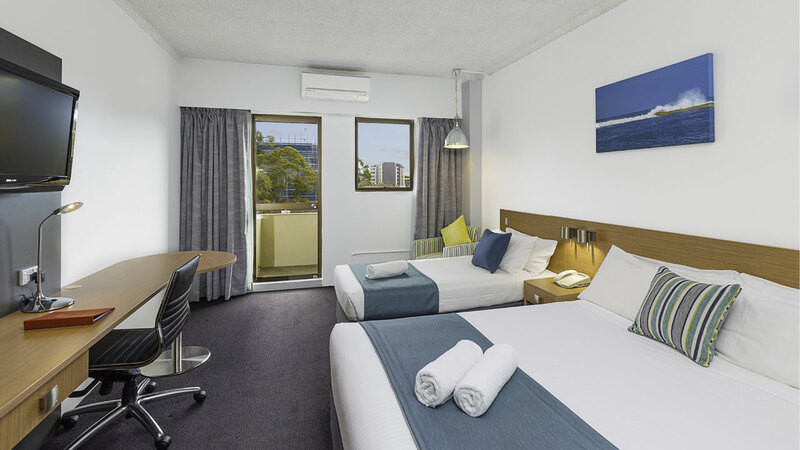 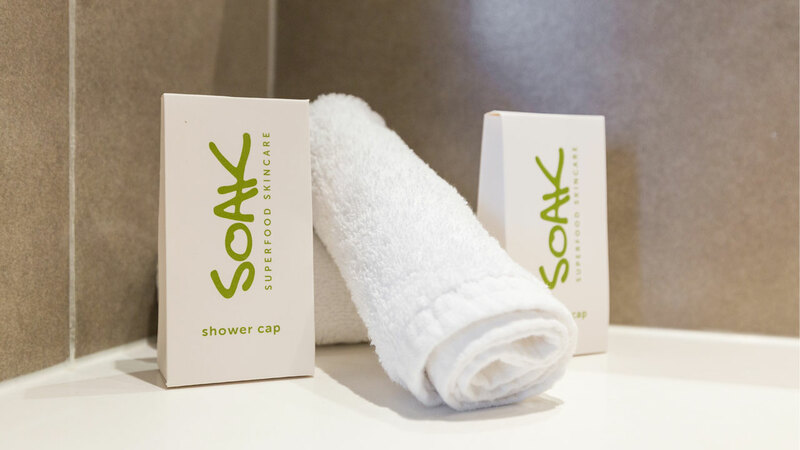 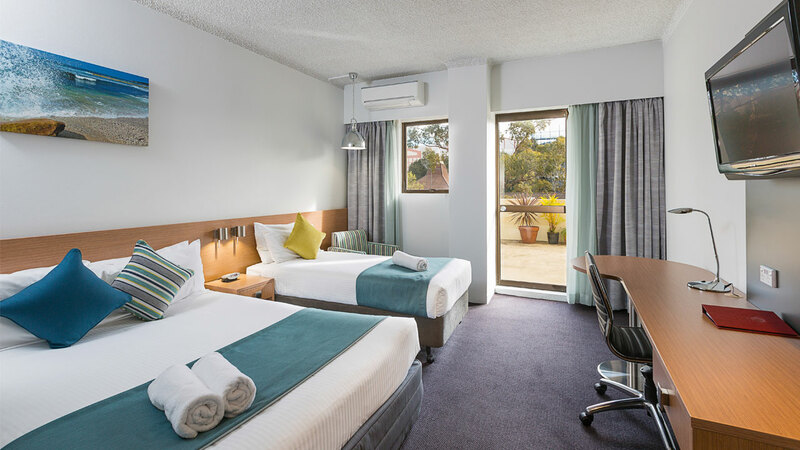 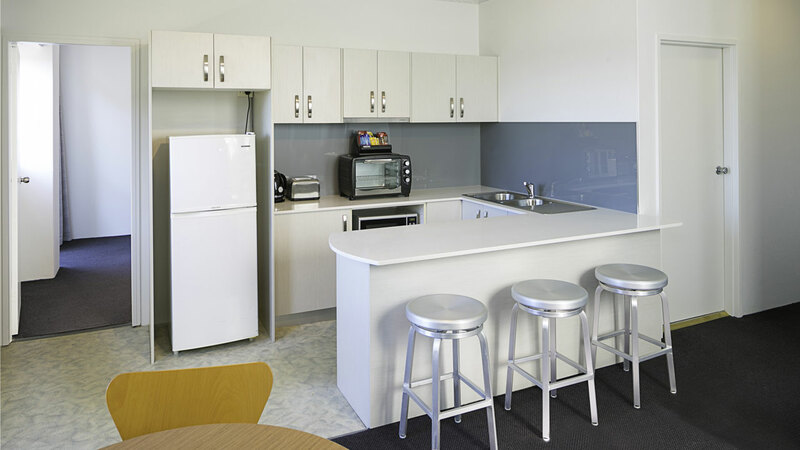 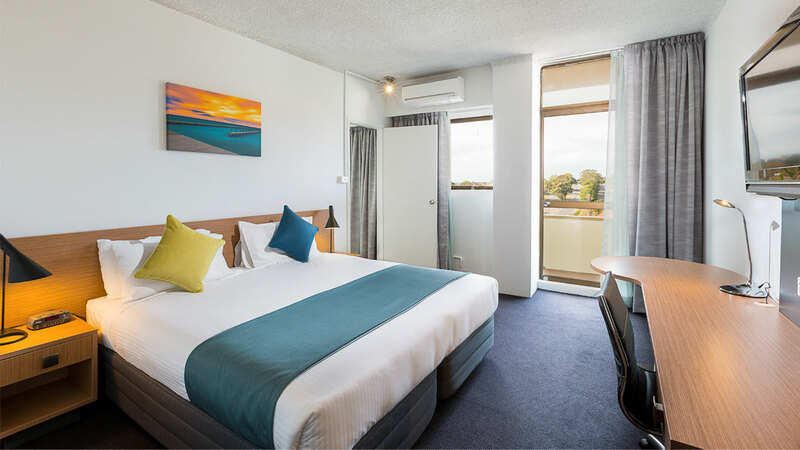 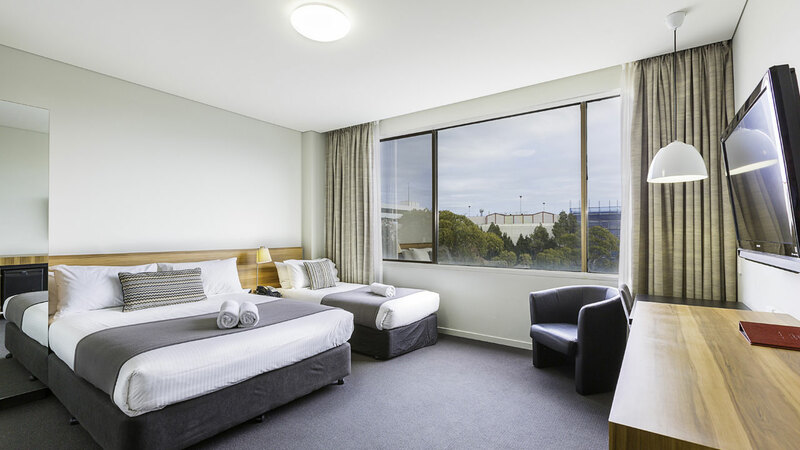 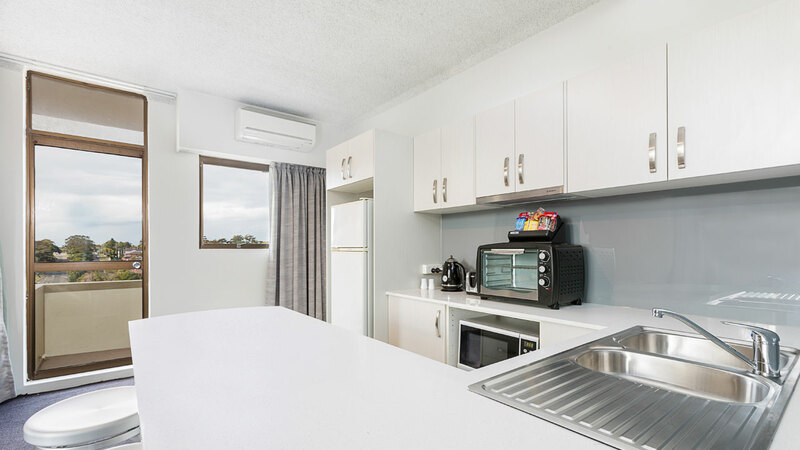 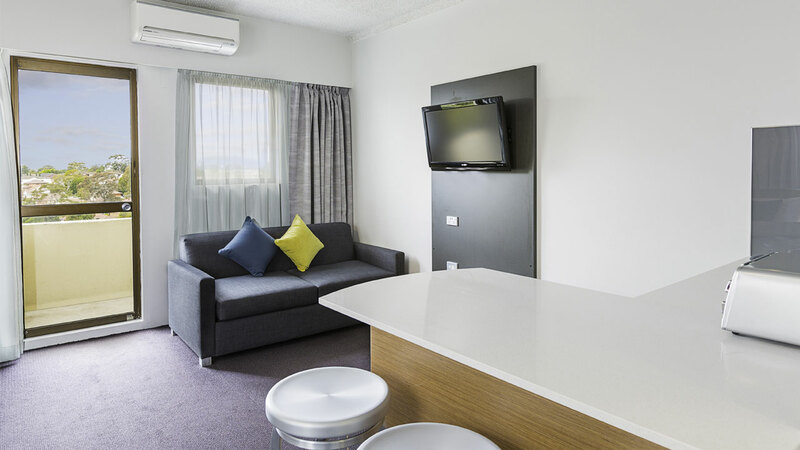 Make the most of our convenient location directly opposite Westfield Shopping Centre, and just a short drive from Cronulla Beach and the Royal National Park.